Image composite by Earl Otsuka. Images of Brown and Frank Kornaker office staff courtesy Brown family. Pioneering African-American architect Georgia Louise Harris Brown had a knack for seeking out the most fertile architecture scenes in the world during her long career. She practiced in Chicago during Mies van der Rohe’s prime and, from there, moved to Brazil, where a singular modernist language was being created for Brasilia, the most ambitious planned capital of the 20th century. Brown began studying architecture at the University of Kansas that fall. Since the early 1930s, Kansas’s program had been staunchly modern, grounded in industrial production and the unity of art and technology. It was a field of study that would allow her to carve out a unique niche. “She understood construction in a way that many architects don’t because she had that background in structures,” says Roberta Washington, an African-American architect who has studied and written about Brown since the 1990s. 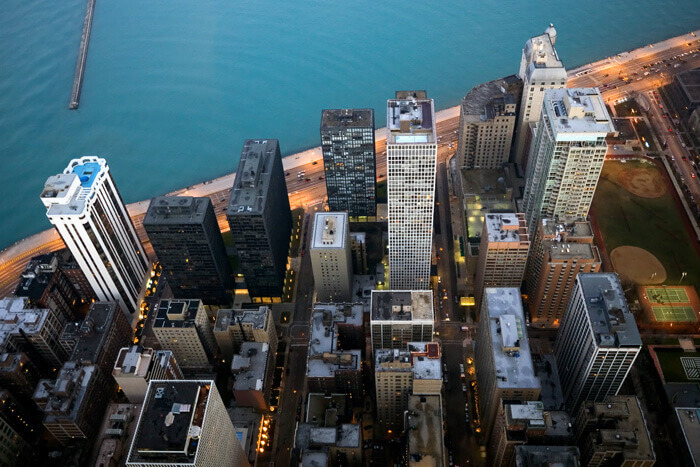 An aerial view of 860–880 Lake Shore Drive, the L-shaped pair of black buildings visible on the left in this detail of the Chicago skyline, which was an influential example of the Miesian high-rise. Brown interrupted her studies to return to Chicago; she married in 1941 and studied with Mies at his Illinois Institute of Technology. She was blown away by the cosmopolitan city and its vibrant African-American community; later in life, she would say that meeting Mies and falling into his circle shaped her vision of architecture and was one of the most important experiences of her life. 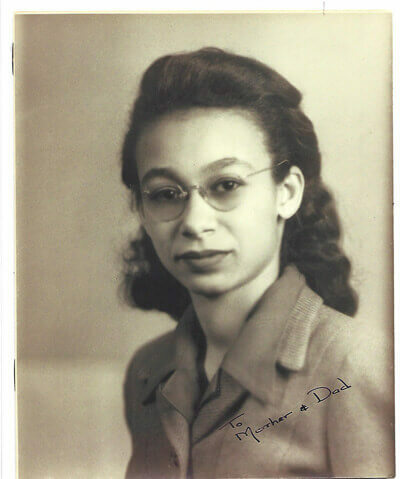 Brown graduated from KU in 1944 with an architecture degree (the first African-American woman to do so) and returned to Chicago. Her first job there was with Kenneth Roderick O’Neal, an African-American architect and structural engineer who had also studied with Mies. 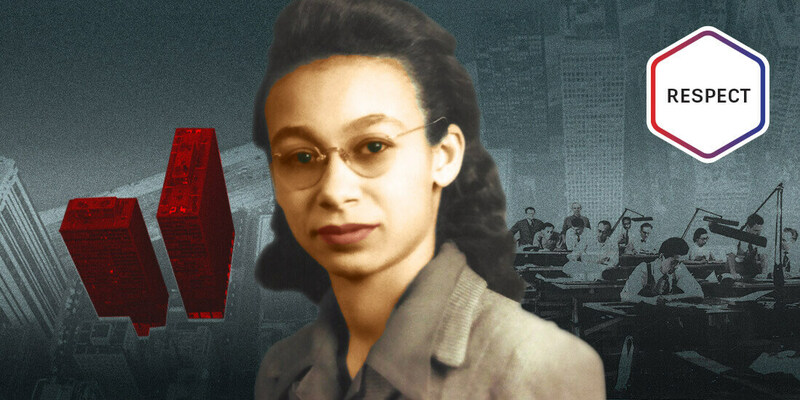 Her role models included Beverly Loraine Greene, the first professionally licensed African-American female architect in the nation. Brown would be the second. Georgia Louis Harris Brown on the job at Frank J. Kornacker Associates. Courtesy Brown family. 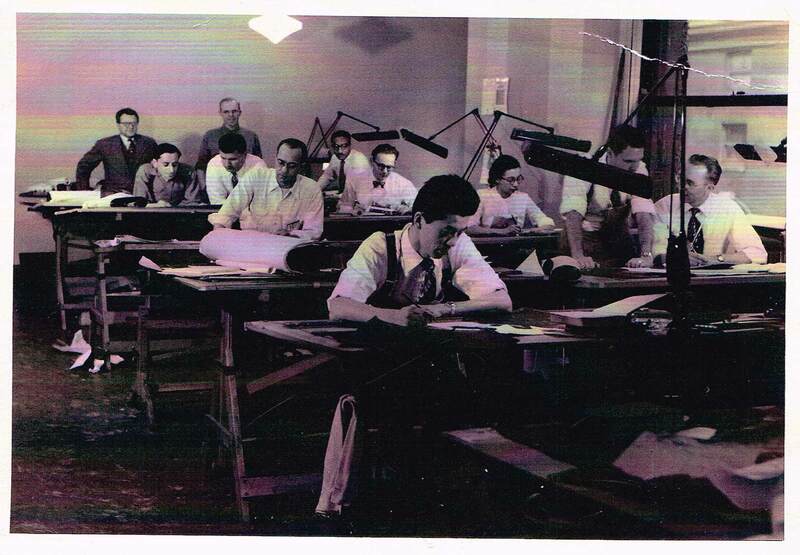 By 1949, Brown was working with Frank J. Kornacker Associates, Mies’ favored structural engineer. There, she worked on several key high-rise projects, such as Mies’s Promontory Point Apartments and 860–880 Lake Shore Drive. The 860–880 development was an influential example of the Miesian high-rise: minimalist grids of glass and steel reaching into the sky, held up by Brown’s structural calculations. Brown always kept a sideline of commissions, designing churches, houses, and office buildings in Chicago and, later, Brazil. She was intensely driven to practice and design as much as she could, so much so that when Brown divorced in 1952, she sent her children to live with her parents in Kansas. According to African-American Architects: A Biographical Dictionary 1865–1945, Brown was fascinated by the plans for Brasilia, a new capital city in Brazil that would be carved from wilderness. A singular experiment in tabula rasa modernist urbanism, the federal center’s axial plan (shaped like a bird or airplane) is dotted with the striking monumental works of Oscar Niemeyer, who defined Brazilian modernism for generations. In Brazil, Brown joined the firm of American architect Charles Bosworth, working on large, complex projects such as Pfizer’s regional headquarters in Guarulhos and a Ford Motors plant in Osasco. “She was acquiring significant experience in the design, construction, and administration of industrial and prefabricated building sites that she very likely could not have obtained in the United States at the time,” according to Washington in Brown’s biography (co-written by architectural historian Anat Falbel) for Beverly Willis Architecture Foundation’s Pioneering Women of American Architecture website. 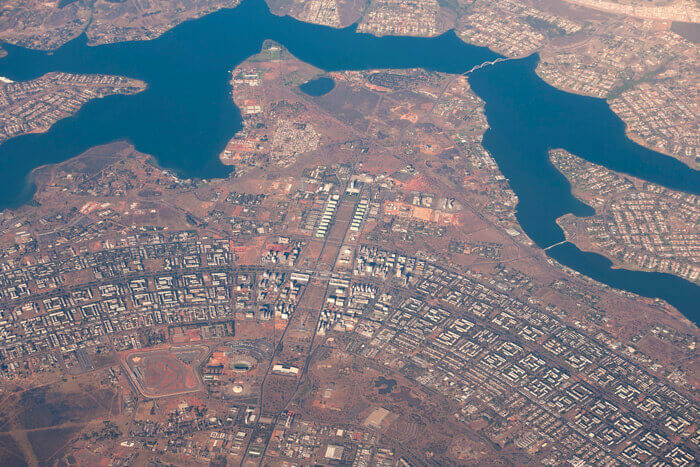 An aerial view of Brasilia, a new capital city in Brazil whose plans captivated Georgia Louise Harris Brown. Brown became professionally licensed in Brazil in 1970 and led a series of firms until 1993, when she retired and returned to the United States. In 1997, Washington, then-president of the National Organization of Minority Architects, began researching African-American women architects whose stories were not being told. She came across Brown and began a years-long quest to find out more—and to locate her, if she was still alive. Washington even took a course taught by a private investigator on how to find people. In 1999, Washington came across a Washington Post article with Brown’s name in the headline—but sadly, it was her obituary. She had died in Washington, DC, after cancer surgery. Washington reached out to Brown’s relatives and interviewed them about her work and life. “I just needed to know her, even in death,” she says. Maybe the most beguiling mystery about Brown’s professional life is the dichotomy between her work in her day jobs (often ultrafunctional Modernist industrial buildings) and her side businesses designing houses that were traditional, sometimes sporting gambrel mansard roofs. Was she simply a client-driven designer? Or was she a traditionalist at heart, despite her formative years with Mies?